The #1 "New York Times" Bestseller... "A novel that's perfect for vacation reading." 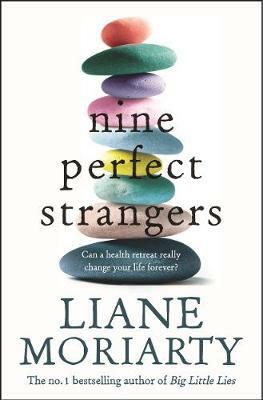 --"People" "It's a knowing, touching, and entertaining page-turner. What a wonderful writer--smart, wise, funny." 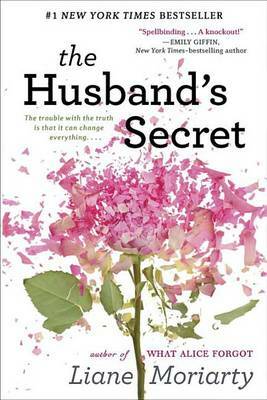 --Anne Lamott ""The Husband's Secret" is so good, you won't be able to keep it to yourself." --"USA Today" "Shocking, complex and thought-provoking, this is a story reading groups will devour. A knockout!" 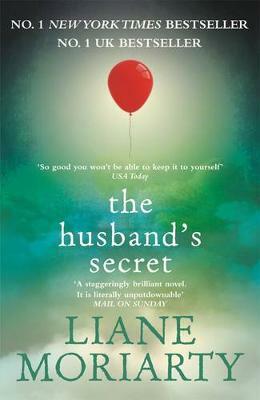 --Emily Giffin, "New York Times" bestselling author""The Husband's Secret "is a smart, thoughtful read... [a] lip-smacking and intelligently written novel." 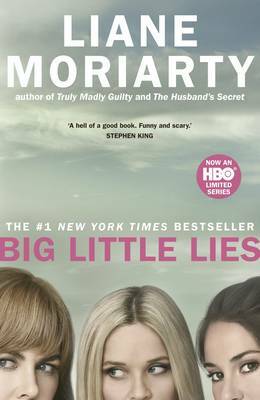 --"Entertainment Weekly" "For a provocative page-turner, read "The Husband's Secret" by Liane Moriarty." --"Woman's World" "Brilliant." --Sophia Hannah, international bestselling author of "The Wrong Mother "At the heart of "The Husband's Secret "is a letter that's not meant to be read My darling Cecilia, if you're reading this, then I've died. . . Imagine that your husband wrote you a letter, to be opened after his death. Imagine, too, that the letter contains his deepest, darkest secret--something with the potential to destroy not just the life you built together, but the lives of others as well. Imagine, then, that you stumble across that letter while your husband is still very much alive. . . . Cecilia Fitzpatrick has achieved it all--she's an incredibly successful businesswoman, a pillar of her small community, and a devoted wife and mother. Her life is as orderly and spotless as her home. But that letter is about to change everything, and not just for her: Rachel and Tess barely know Cecilia--or each other--but they too are about to feel the earth-shattering repercussions of her husband's secret. 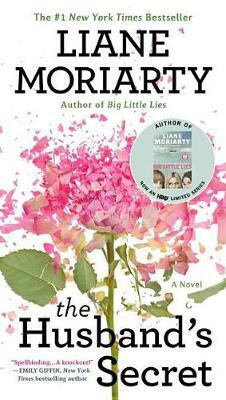 Acclaimed author Liane Moriarty has written a gripping, thought-provoking novel about how well it is really possible to know our spouses--and, ultimately, ourselves. 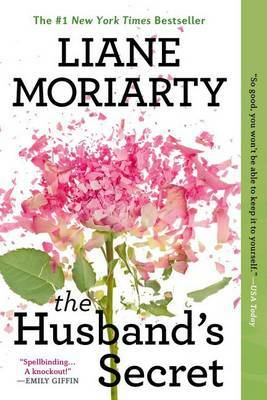 Buy The Husband's Secret by Liane Moriarty from Australia's Online Independent Bookstore, Boomerang Books. 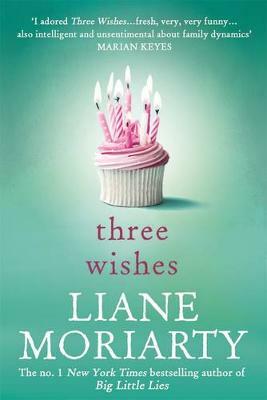 Liane Moriarty is the internationally bestselling author of the reading group hit, "What Alice Forgot," as well as "The Hypnotist's Love Story," "Three Wishes, ""The Last Anniversary," and the Nicola Berry series for children. 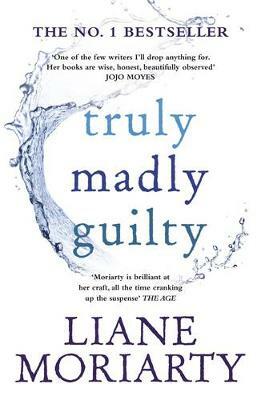 Liane lives in Sydney, Australia, with her husband and two small, noisy children.